CDs, DVDs, Downloads and App. You will find a complete list of songs for literacy, science, math, social studies and gross motor skills for early childhood development skills. Bring Patty to your location for concerts or teacher workshops. 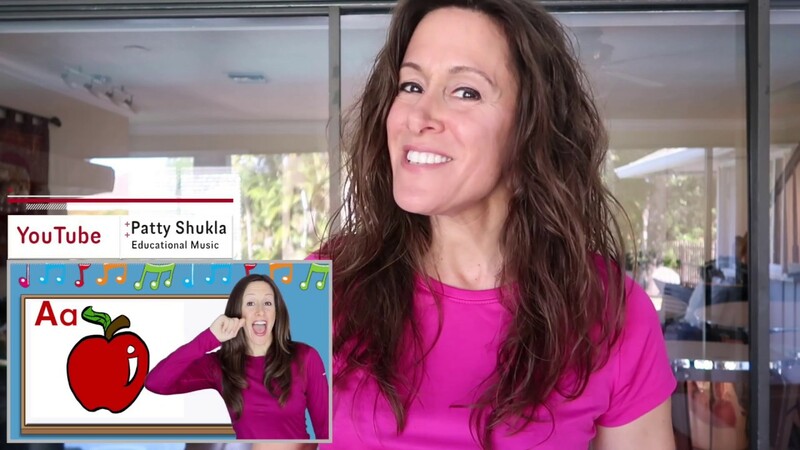 This link will take you to Patty’s music video site called “Patty’s Primary Songs” where all of her videos are categorized by learning development skills. It’s easy to find any video! Show dates and locations. See Patty Shukla perform LIVE in concert near you.